My Sandwich MemoirssteemCreated with Sketch. With cryptos seesawing of late, what do we do when the going gets really tough? Certainly not keep all our eggs in one basket not so, but diversifying our investments would be my humble opinion. Something that has never let us down from way back in the late 1700's when the Earl of Sandwich first invented it, is the old faithful standby, the humble Sandwich! 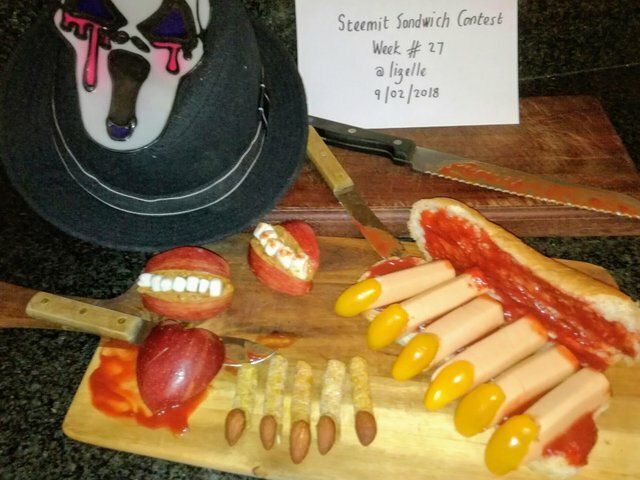 As my contribution to this week's Cook With Us Contest, now on Whaleshares but still run by the amazing team of @chefsteve, @pandamama and @offoodandart, generously sponsored by @unity, I shared a little of my blockchain Sandwich journey. 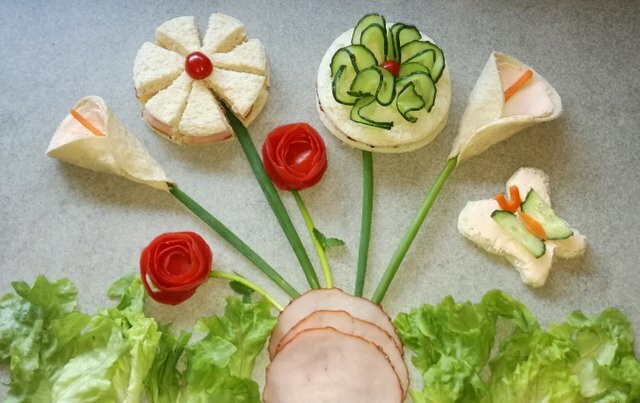 I have to warn you though that I don't like making boring ham & cheese sandwiches, so always strive to make something different. 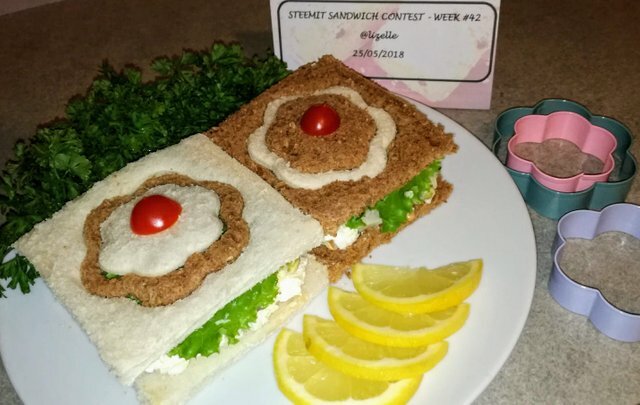 My thanks for all the Sandwich inspiration goes to the wonderfully talented musician, songwriter and manwich maker @jaybird who runs the Steemit Sandwich Contest for which I've made 74 sandwiches in total to date. I will share a couple of my favourites with you. 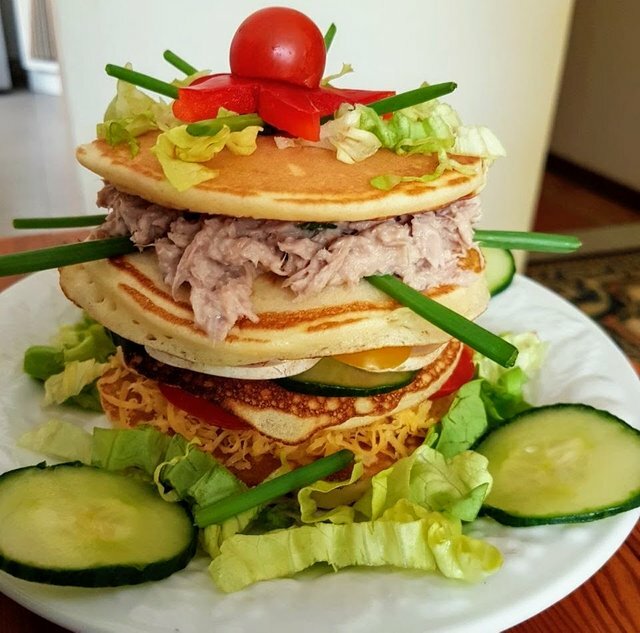 I started back in December 2017 with a Christmas Tree Stack which was Crumpets layered with a filling of Grated cheese, Spring Onions, Mushrooms, Red & Yellow Pepper, Cucumber, Tuna & Salad Dressing, Lettuce. 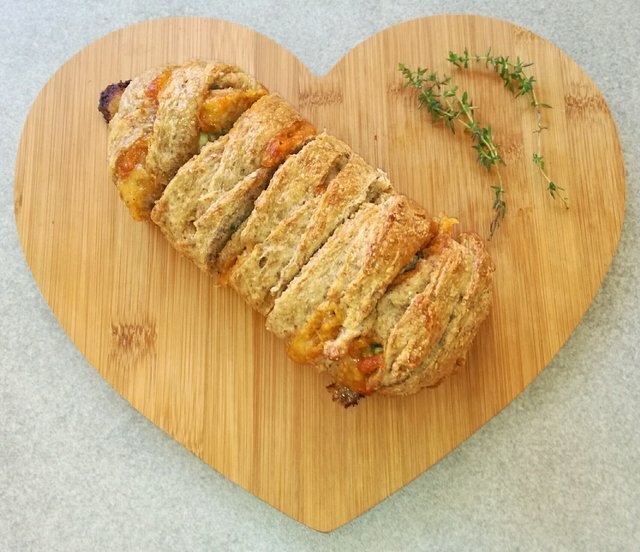 Then came a themed challenge - Vegan and it had to be colourful, so I made a Vegan Party Platter, using Rye & Rooibos Bread topped with various fillings. Sauteed chopped Spring Onions, chopped Mushrooms, chopped Spinach were added to a thick white sauce made with soy milk; and garnished with Cherry Tomatoes, Roasted Garlic & Onion Marmalade. 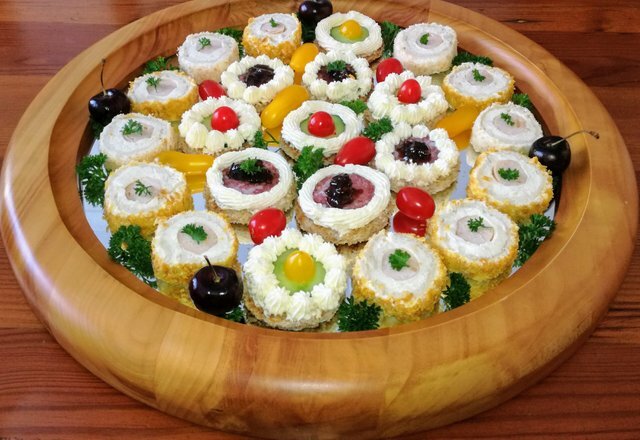 Another favourite was a Royal Rumble High Tea where I used Bread, Yummy Roasted Onion Cream Cheese, Creme Fraiche, Roasted Garlic & Onion Marmalade, Viennas, Salami, crushed Cornflakes, Coconut, Cucumber, Parsley & some pretty yellow & red cherry Tomatoes. Ingredients used were: Hot Dog Roll, Vienna Sausages, Small Yellow Italian Tomatoes, Tomato Ketchup, Peanut Butter. 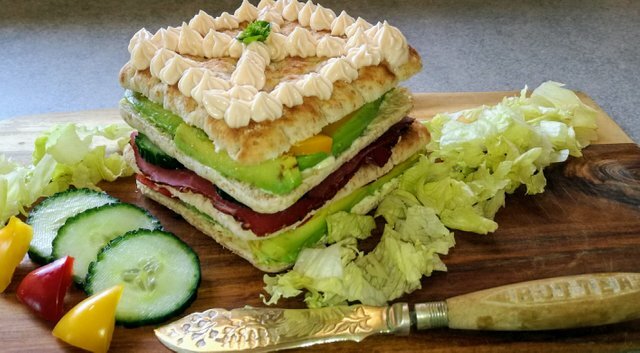 Another one I had loads of fun with was the Avocado & Smoked Beef Stack which a Swedish follower said reminded him of the Swedish Smorgastarta Sandwich Cake. Ingredients used was: Spongy tasty bread squares, Avocado, Thinly sliced Smoked Beef, Red & Yellow Bell Peppers, Thinly sliced Cucumber, Mayonnaise and Smoked Salmon Cream Cheese. 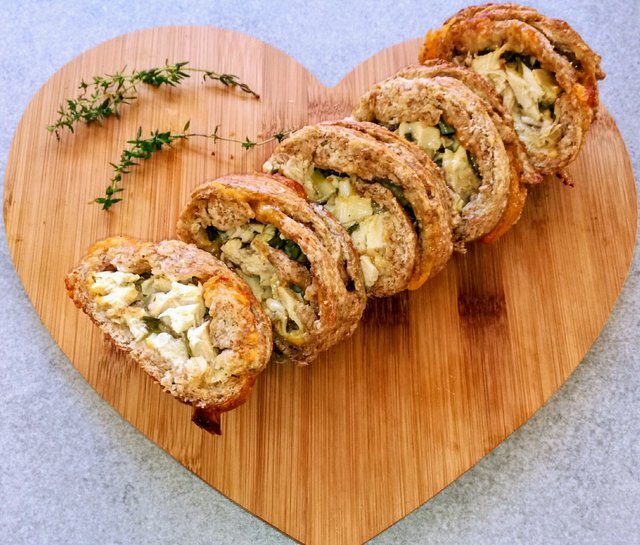 Another personal favourite was a Baked Chicken Mayo Plaited Sandwich for which I used a wholemeal bread dough, grated Cheese, leftover flaked Roast Lemon Chicken, chopped Spring Onions from my garden, a dollop of good mayonnaise, plaited up and baked. After seeing some beautiful quiltwork by @apanamamama, I was inspired to make a Herring & Sprouts Patchwork Quilt Sandwich using White & Rooibos Rye Bread, Salted Herring, Hard Boiled Egg, Chunky Full Cream Cottage Cheese, Cucumber, Mung Bean & Lentil Sprouts, Spring Onions, Lettuce, Tartar Sauce & Cherry Tomatoes for garnishing. I really could go on and on as I have many favourites, but will end with my Spring Garden - Arum Lilies, Roses, a Daisy, Cucumber flowers & a Butterfly. Ingredients used were: Bread, Cheddar Cheese, Smoked Salmon Cream Cheese, Smoked Ham, Carrot, Tomatoes, Spring Onions, Lettuce & Mint. I hope to share more sandwich memoirs with you some time, hope you enjoyed it! OMG! These surely took my breath away!!!! Those aren't sandwiches!!! Those are amazing!! Thank you for showing off this kind of creativity that I could only dream about! 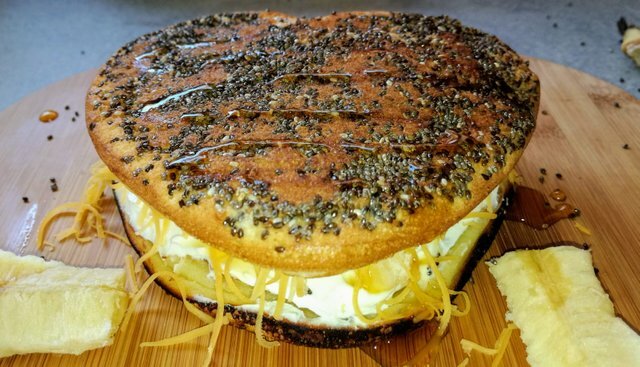 I don't think you could make a boring sandwich! Howdy tonight lizelle! I agree with natubat, lol. Those all looks amazing! Hey @janton, so glad you popped in for a sandwich or two, thank you for your lovely comments! 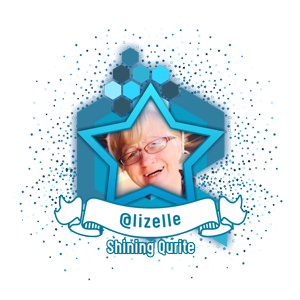 howdy again lizelle! you are very welcome, I'm trying to come by more often because you do a great job! You incorporated food in writing- Sandwich Memoir!!!! That is so artistic of you! 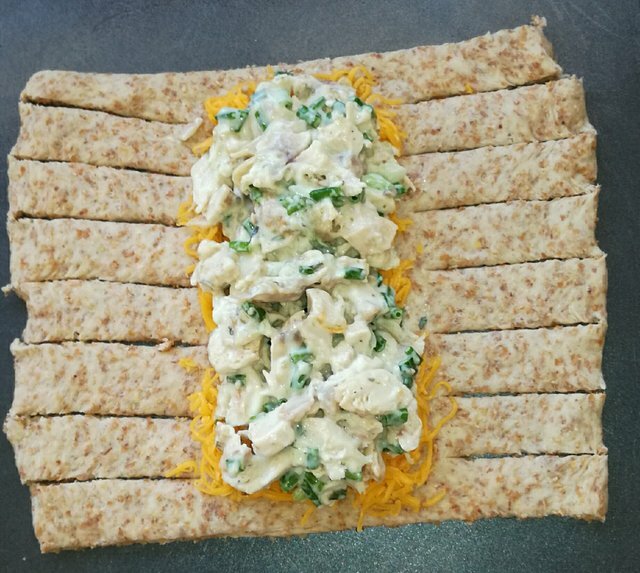 Your sandwiches are mouth watering by the way.